The Midnight Freemasons: Leo Tolstoy: Freemason Or Not? Count Lev Nikolayevich Tolstoy, also known as Leo Tolstoy, was a Russian writer who primarily wrote novels and short stories--his most famous novel War and Peace, takes place with the backdrop of the French invasion of Russia. Tolstoy is widely considered one of the world's greatest novelists. "He divided the Brothers he knew into four categories. In the first he put those who did not take an active part in the affairs of the lodges or in human affairs, but were exclusively occupied with the mystical science of the order: with questions of the threefold designation of God, the three primordial elements- sulphur, mercury, and salt- or the meaning of the square and all the various figures of the temple of Solomon. Pierre respected this class of Brothers to which the elder ones chiefly belonged, including, Pierre thought, Joseph Alexeevich himself, but he did not share their interests. His heart was not in the mystical aspect of Freemasonry. Finally, to the fourth category also a great many Brothers belonged, particularly those who had lately joined. 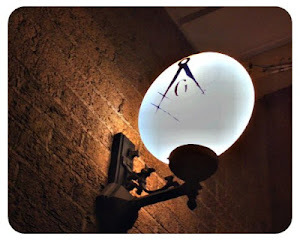 These according to Pierre's observations were men who had no belief in anything, nor desire for anything, but joined the Freemasons merely to associate with the wealthy young Brothers who were influential through their connections or rank, and of whom there were very many in the lodge." But the question remains. 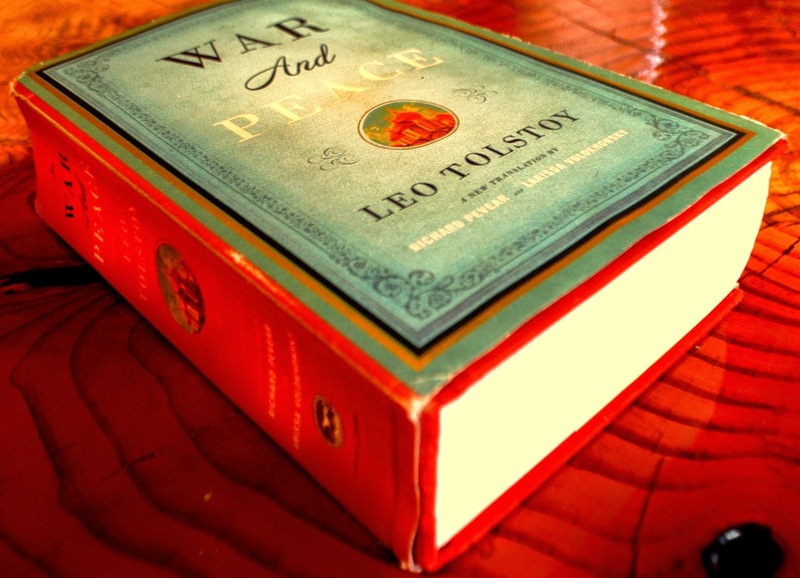 Was Leo Tolstoy a Freemason? 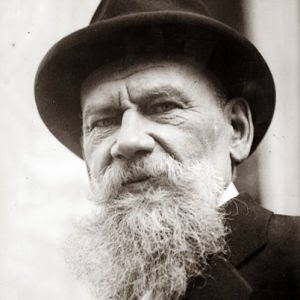 Although he is incorrectly cited as a Freemason frequently, there is no evidence that Leo Tolstoy was ever a Freemason. However, the fact that so many Freemasons for so long have believed he was, based on his fictional writings, is a true testament to his tremendous skill as a writer. isn't there a saying about how history repeats itself and we seem to never learn from our past mistakes ? Excellent posting. Very thought provoking. Would agree that it still is a good summary. No proof of membership for Tolstoy? I wonder how researched this has really been. Can we rule out that he kept it a secret in light of Czarist Russia? Dont know. What a good read. Tolstoy's comments could easily apply to many other organizations as well. Good blog post. Neal Beard, 33°, Valley of Nashville, and member Mimosa Lodge #542, Lawrenceburg, Tennessee. Its difficult to explain Tolstoy and his knowledge of freemasonry. But then, we must understand that you don't necessarily be named in a lodge to be a freemason. The objective of freemasonry is to make a good man a better man, therefore, every better man is a freemason. Leo Tolstoy is a better man if looked upon from all angle.